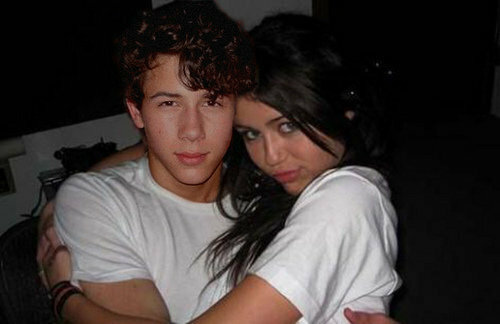 Nileyluv.....♥. . Wallpaper and background images in the Miley Cyrus and Nick Jonas club.